The “Holiday” apartments are for 4 people. They are located near the Village and immersed in the greenery with a playground for children and park places. 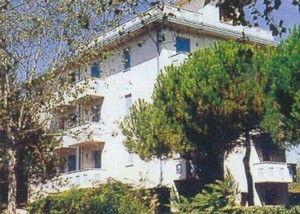 The “Appartamenti Joker Holiday” is a four-storied building and it is located in a quiet position with direct access to the beach. It is located beside the Village Camping Joker. All the apartments are modern and functional. 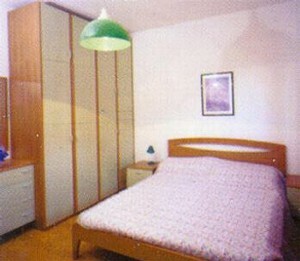 One room with 3 single beds, a living room with a big kitchen with fridge and saucepans and cutlery and 1 sofa bed for 2 persons. Terrace only from the 1st floor. Bathroom with shower, bidet, and hot and cold water. The car parking places are inside the resort. Free access to all Village Camping Joker facilities. All linen is not included in the price..